The Autumn Fair is where retailers come to source from over 200,000 new products for the festive period and spring season. 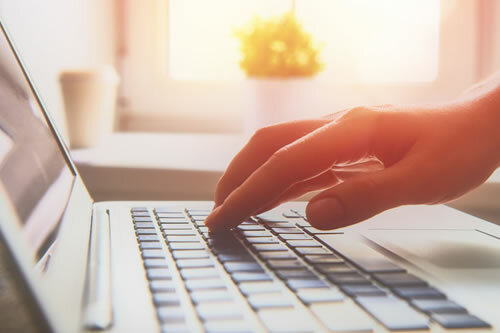 Held in September, it’s the perfect time for retailers to compare and find bestsellers for Christmas and other key retail spikes. 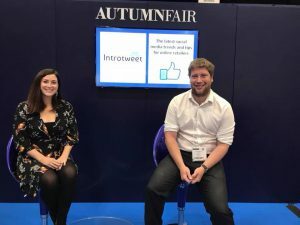 Held at The NEC in Birmingham it’s always a highlight of our calendar year at Introtweet & this is the 4th consecutive year we have returned to share our top Introtweet tips! 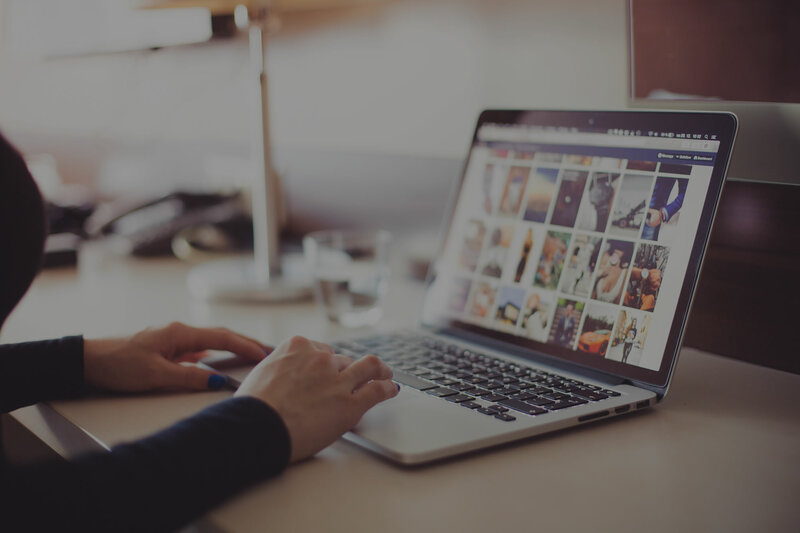 This year we held a workshop for fashion retailers & led two seminars sharing our Social Media advice for online & offline retailers. We were absolutely thrilled with the feedback following our talks & the number of questions & inspiring ideas they created! An Autumn Fair organiser present at one of our talks quoted that “It was standing room only! 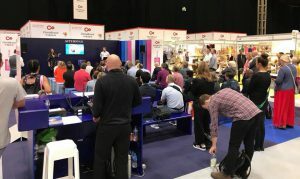 Our talk was the best attended out of all the talks so far since Sunday!” This was amazing to hear & one of the reasons we absolutely love sharing our top tips, we know it’s such a popular topic & businesses are so eager to learn. We hope to return to The Autumn Fair next year & make it a HIT with a 5 year milestone!